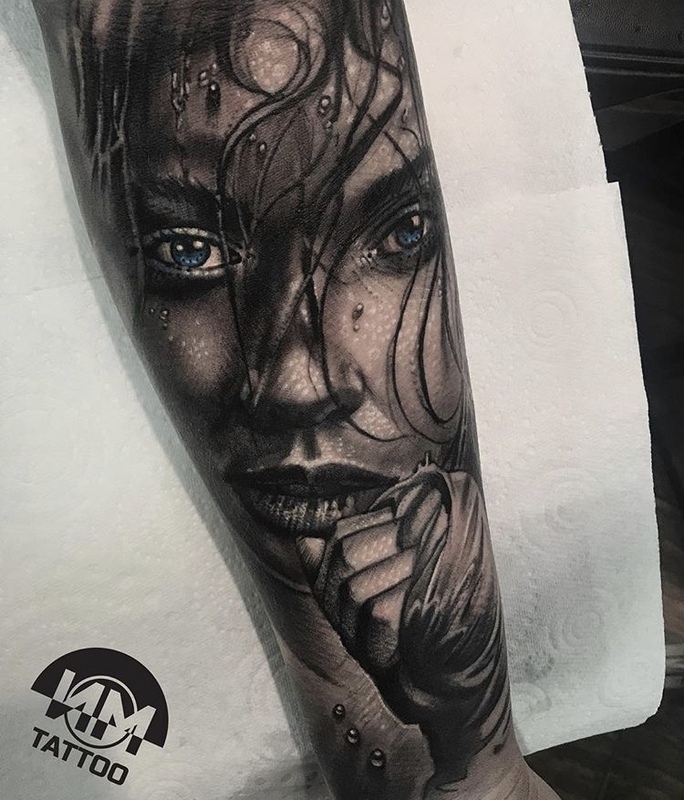 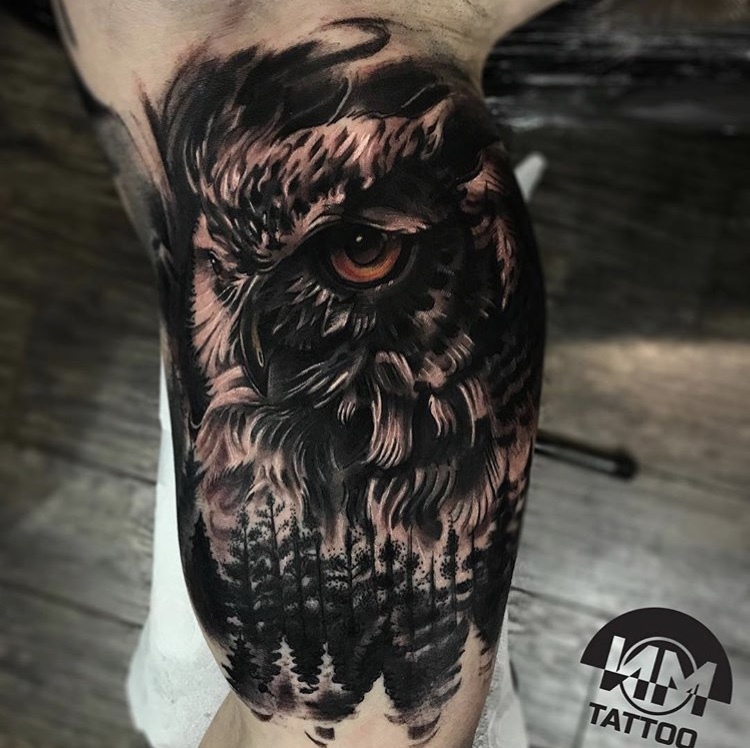 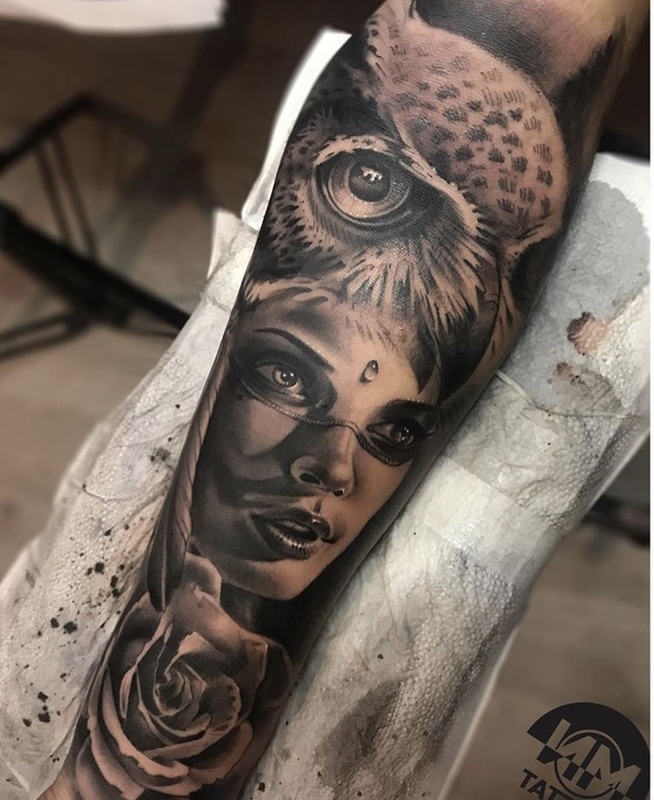 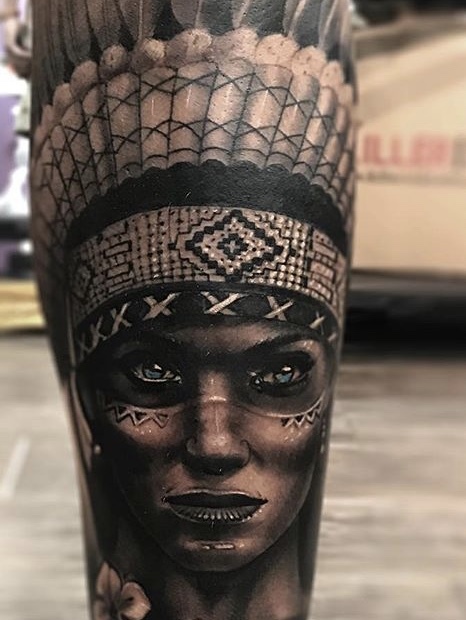 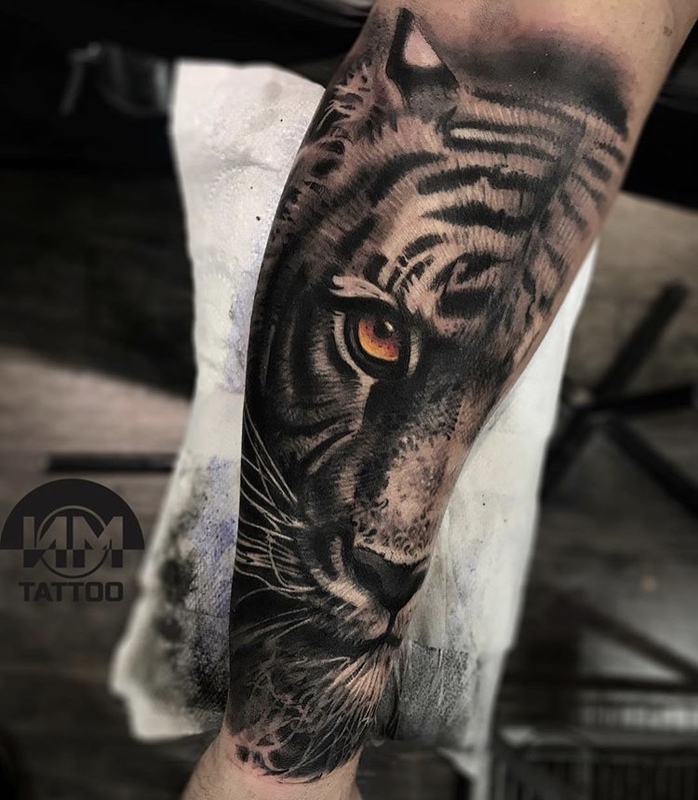 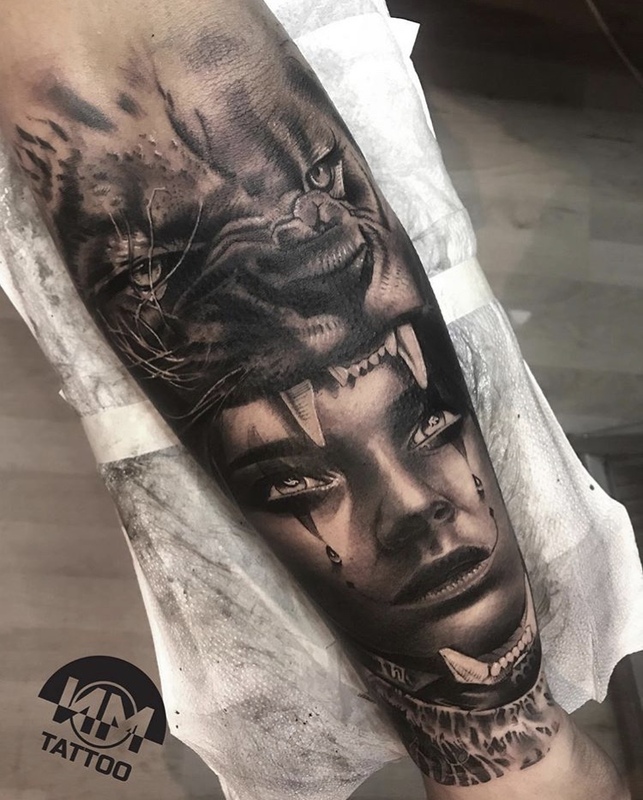 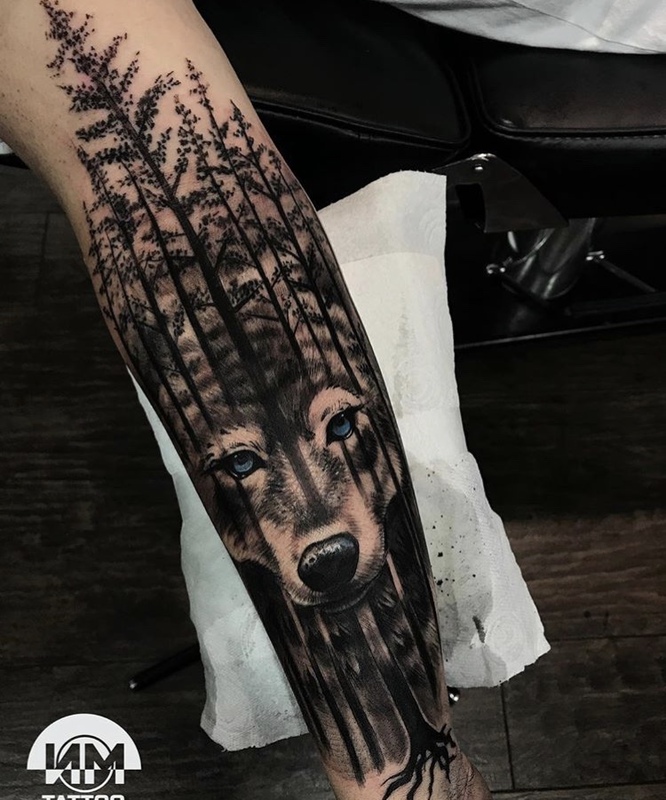 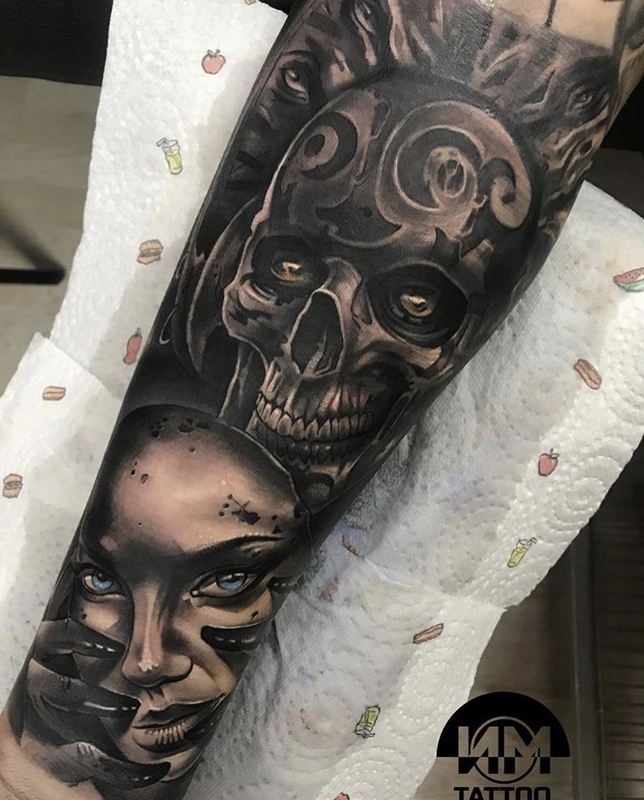 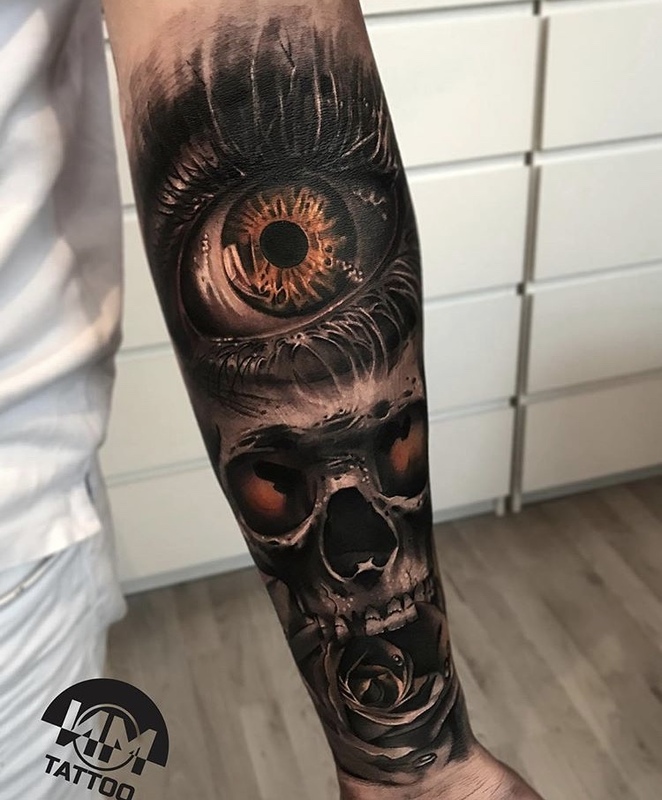 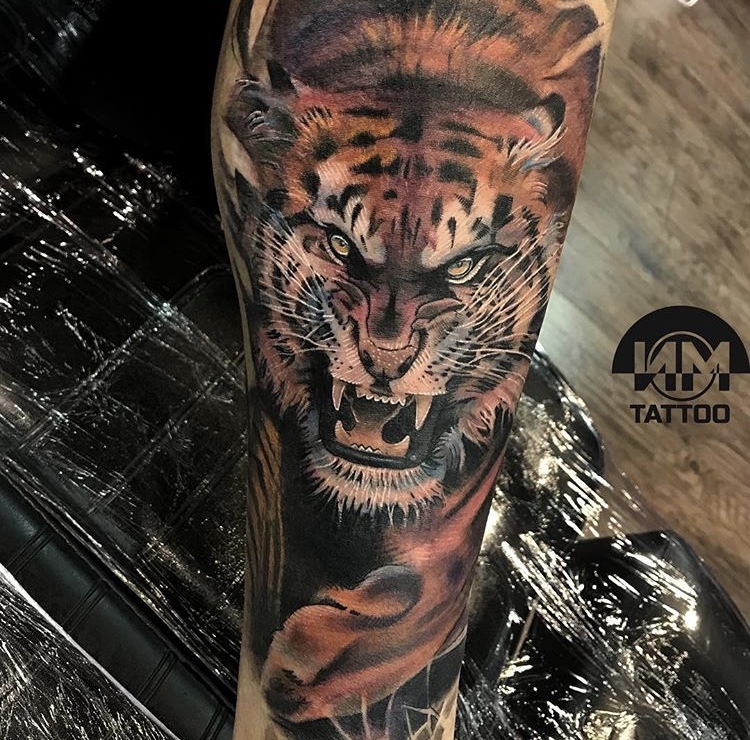 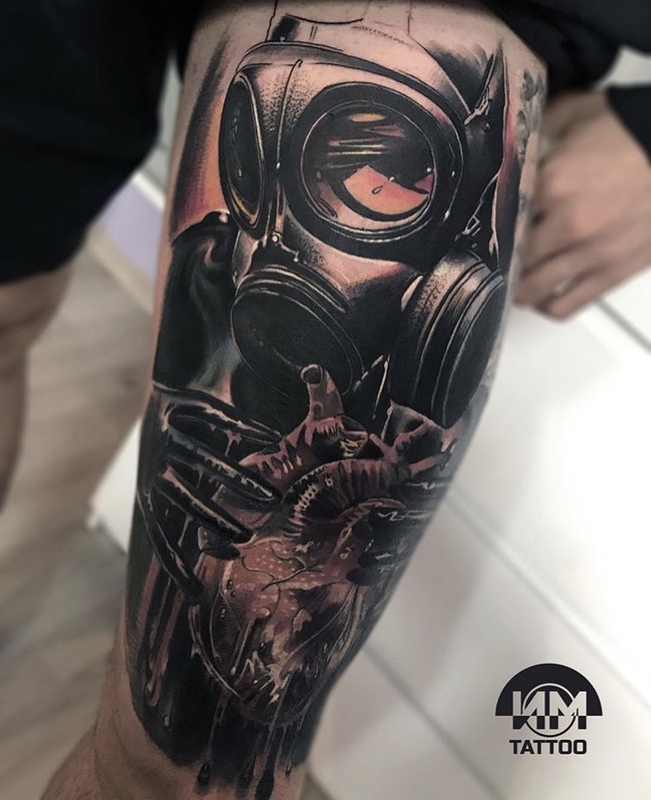 Black and grey work and colour realism. 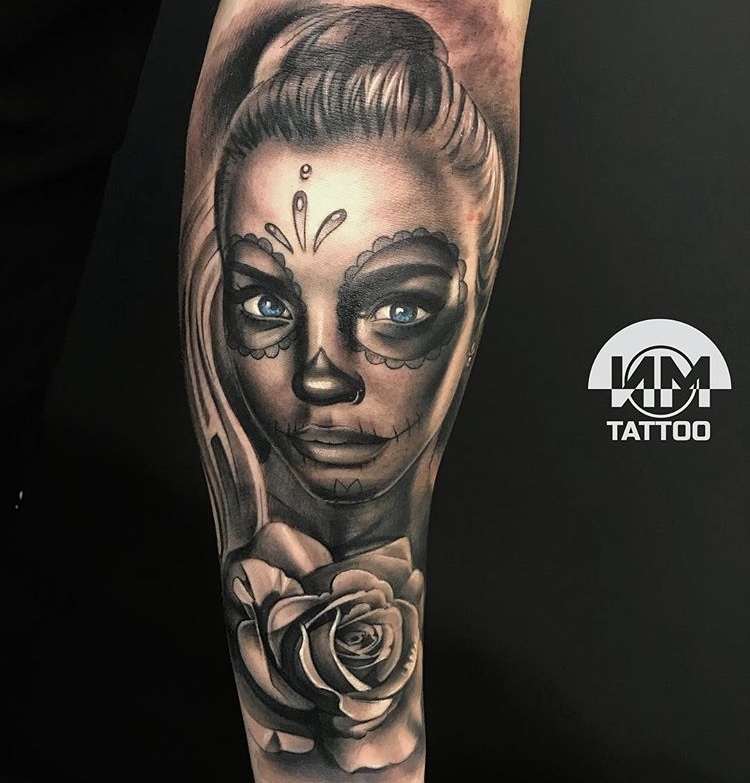 I have loved drawing since I was a child and loved drawing cartoons, this led to my love of tattoos. 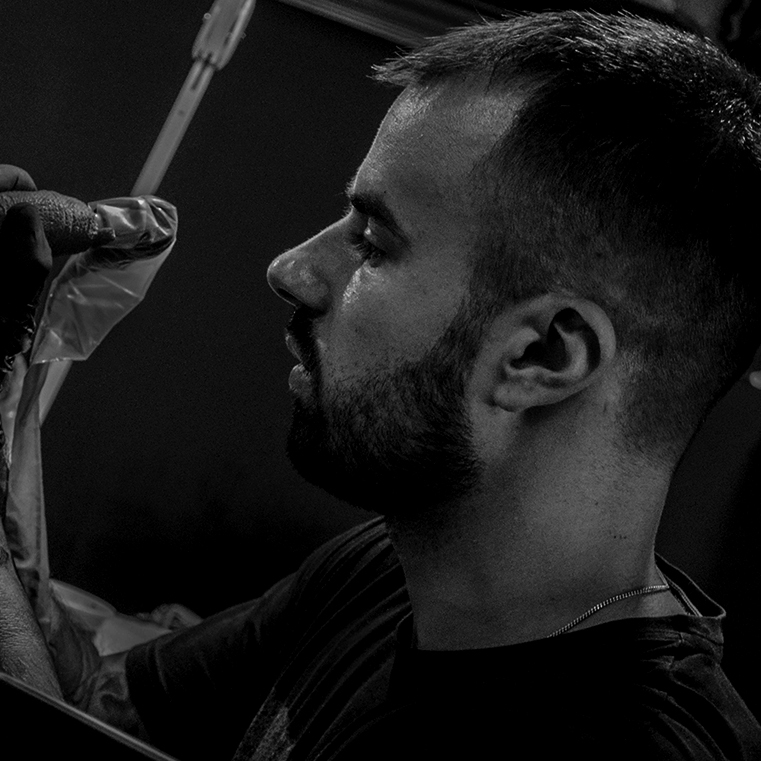 Sports and physical activities, I also love to socialise and I’m very happy when skiing.